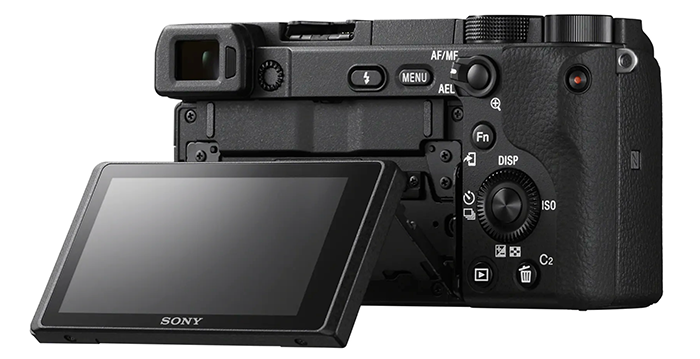 Announced: Sony A6400 has world’s fastest AF, selfie screen and Animal Eye-AF and a price of $899 only! 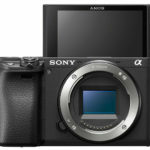 Sony A6400 at BHphoto, Adorama, FocusCamera and Amazon. 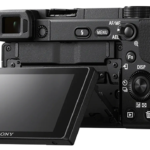 Sony A6400 in Europe at Calumet Germany, ParkCameras UK, Jessops. 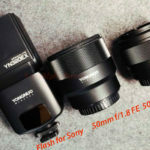 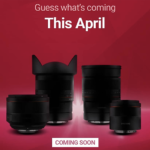 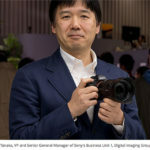 – A new Sony A6400 (press release here). 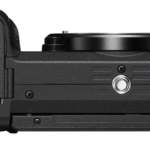 It has Animal Eye-AF, Intervalometer and cost $900 only. 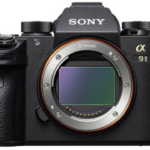 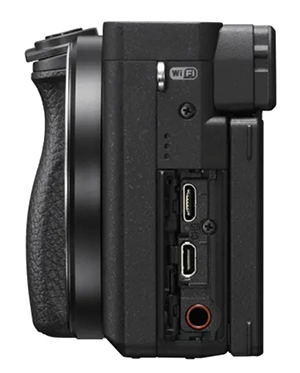 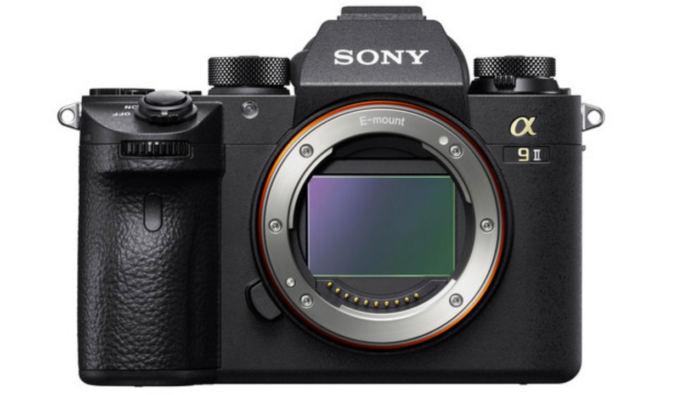 – A new massive A9 firmware update with Animal EYE-AF (press release here). 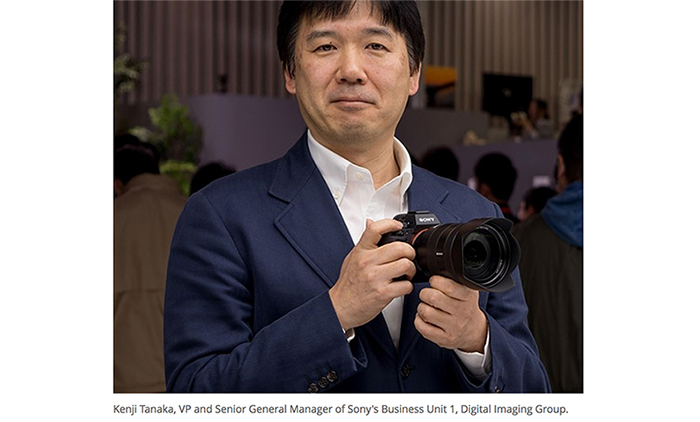 – New Imaging Edge Features for both Desktop and APP. 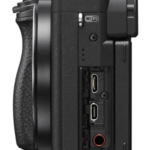 Full A6400 Brochure. 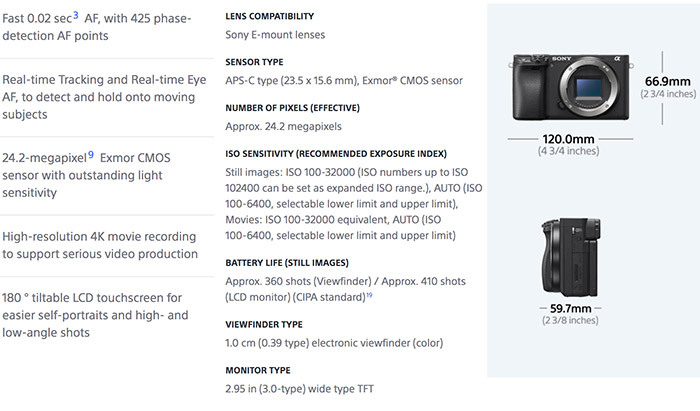 Full presentation page at Sony. 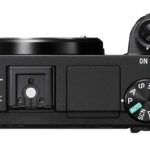 Press at Dpreview. 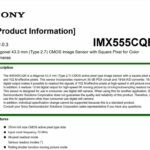 Image samples at Sony USA. 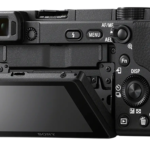 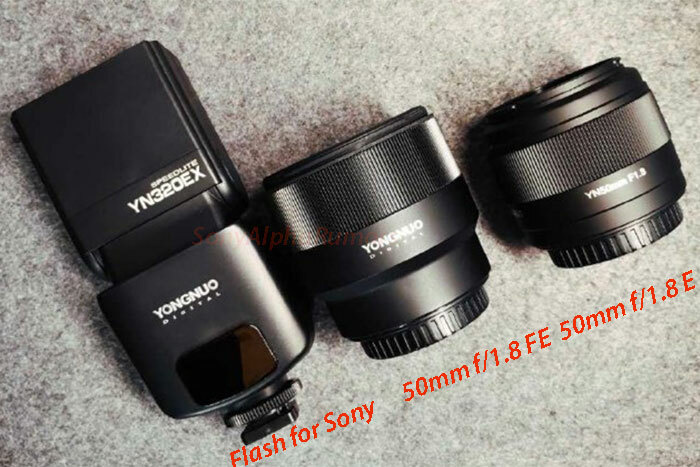 – The A6400 price of just $900 makes it clear there is room for a new higher end model which I believe will be named A7000. 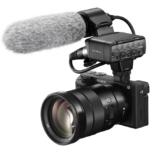 Like I told you in my rumors the A6400 main target are Vloggers. 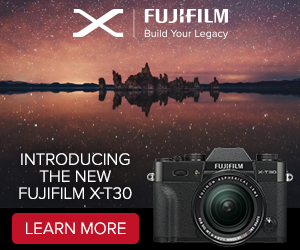 And they already published their first test videos. 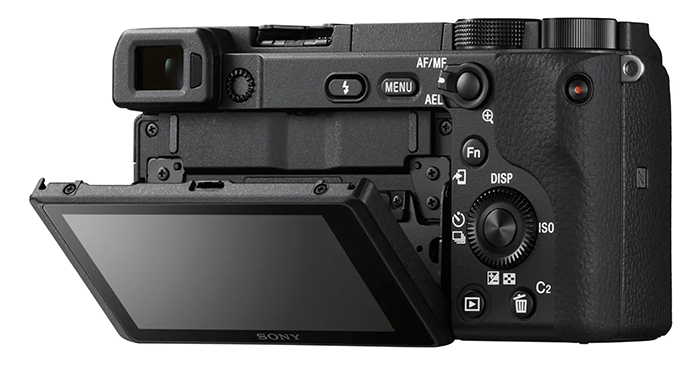 Do you like the new Sony A6400? 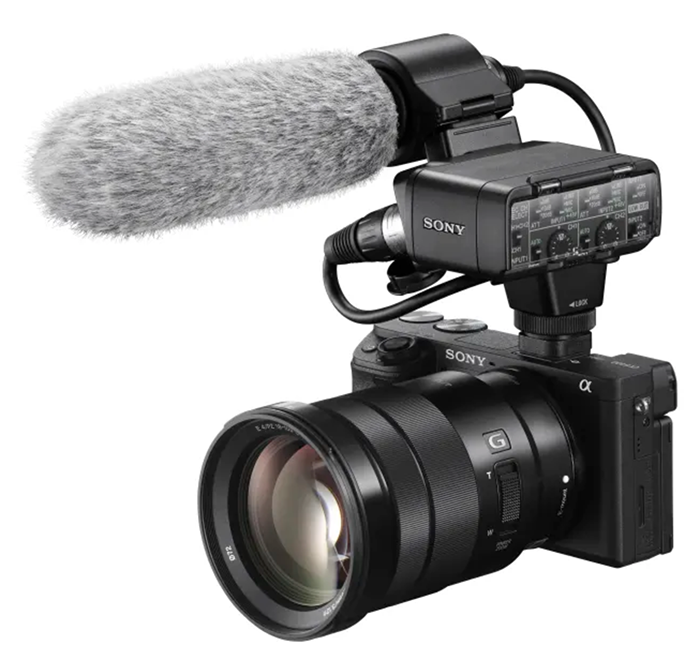 Yes I like it a lot!